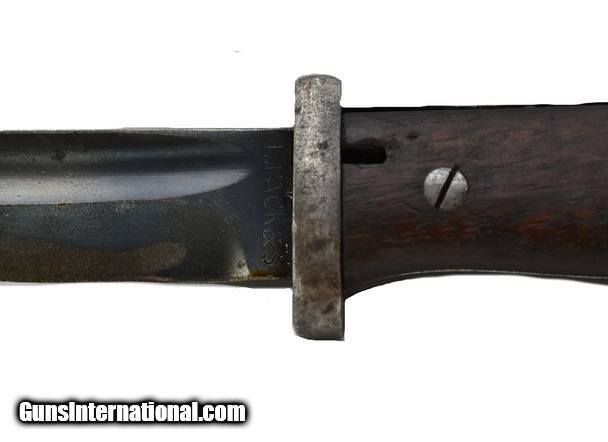 Category - Bayonets - Knives - Military Non U.S. 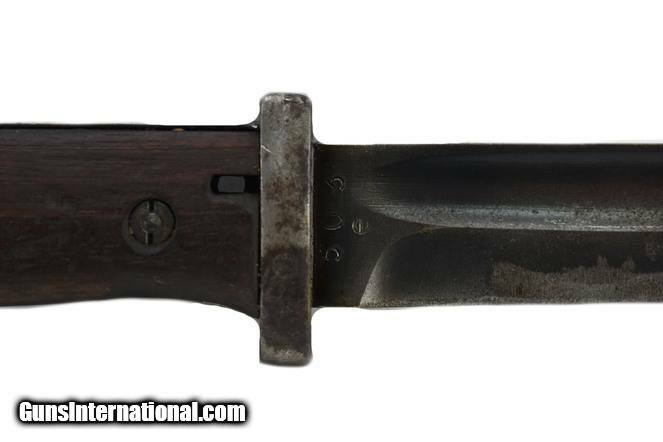 Knives - Military Non U.S.
WWII German K98 Bayonet. Serial numbers are matching. Made in 1940 by E. Pack. Good overall condition with frog. Category: Bayonets - Knives - Military Non U.S.